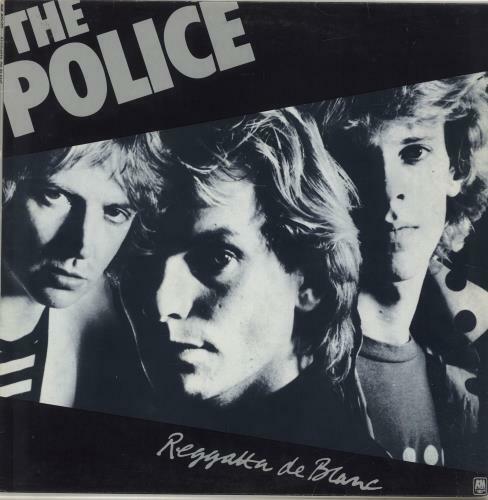 THE POLICE Reggatta De Blanc (1979 UK 11-track vinyl LP including Message In A Bottle and Walking On The Moon, picture sleeve. 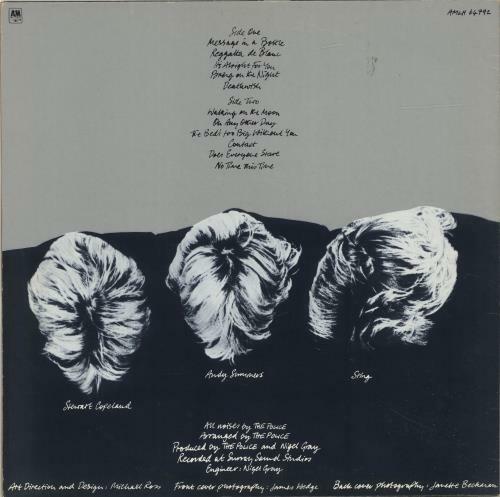 The sleeve shows some light ringwear and the vinyl has just the odd light sign of play leaving it Excellent AMLH64792). or visit our The Police image gallery.